With only a few weeks left before Christmas, the season for Pantomimes in North Wales is coming very soon. Your gifts are probably all bought and wrapped, and you’ve made a start on the meal planning and ordering. It’s coming up to Panto season in the theatres around the UK. Pantomimes provide an exciting opportunity for all the family to get together to see a traditional Christmas play. Where men comically dress up as women and the principal boy is usually a girl! Pantomime first came to Britain around the 18th century from Italy with ‘commedia dell’arte’, improvised theatre. These days pantomime is a popular family entertainment, with many celebrities now treading the boards. And the audience joining in with the conjuring tricks and songs, and of course, booing the villain. If you are staying at your holiday home over the Christmas period, what better way to enjoy some quality family time than to visit one of the pantomimes in North Wales? Here are some of our suggestions for the very best pantos, within easy reach of Whitehouse Leisure Park. Remember that it may be better to pre-book the best seats to ensure that you have a good view of the stage. Running from 25th November 2016 until 21st January 2017, this tale set in old Shanghai will be sure to raise some laughs. With Abanazer, Widow Twankey and Wishee Washee, not to forget Aladdin and the beautiful Princess all taking a turn. With over 20 classic soul and rock songs, including Lean on Me, ABC and I’m a Believer, a fantastic party atmosphere is guaranteed. Served up with slapstick comedy, knockabout fun, short frocks and crazy jokes. It’s a traditional treat for all the family. Tickets available from £10. 12th December to 23rd December 2016. 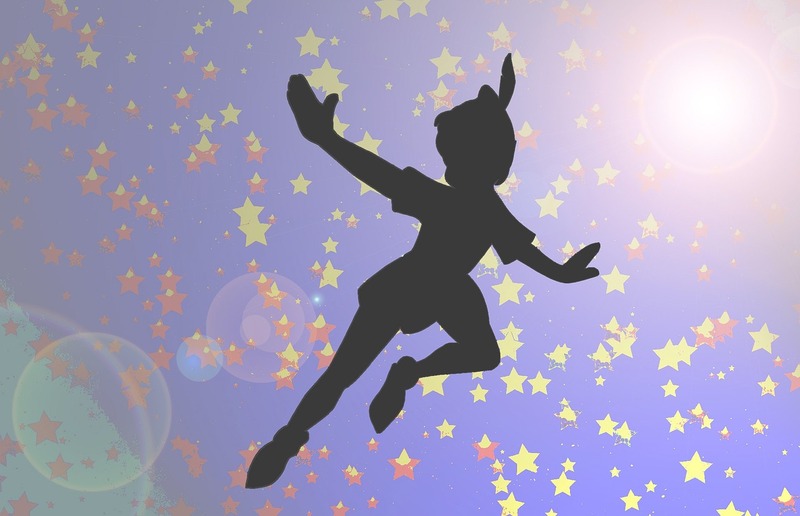 JM Barrie’s story has been recreated to produce the enchanting tale of Peter Pan, John, Michael and Wendy as they fly off to Neverland. Lots of adventures with Captain Hook, The Pirates and Tinkerbell, the beautiful fairy. Ticket costs from £6. Gareth Thomas, the rugby legend, plays a lead role in this fantastic pantomime. Running from 10th to 31st December 2016. Packed with all the fun of a traditional show, expect a load of laughs with Aladdin and Widow Twankey. There will be beautiful costumes, stunning scenery and plenty of hisses and boos. Tickets prices commence at £17. If you are searching for a new or a pre-loved caravan for sale, Whitehouse Leisure Centre has access to several caravan parks where they can be sited, as well as our own. Most caravan sites in Abergele have holiday lodges or caravans for sale, and the Sales Team at Whitehouse Leisure Park always has access to a large inventory. 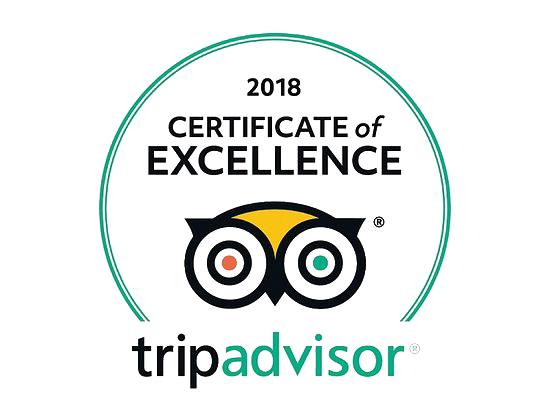 f you would like more information about the different types of Holiday Homes available at Whitehouse Leisure Park, please contact us or call in for an informal chat over a cup of coffee. You can be certain that North Wales is where the action is, with something exciting going on all year round. If you buy a static caravan or holiday lodge on a 12-month licence, you can enjoy pantomimes in North Wales every year.